If you are a service member who has been injured and are not able to perform your duties, the odds are quite high that you will be processed through your branch’s version of the Physical Evaluation Board (“PEB”) system. For those in the DOD, you will be processed through the Joint DOD/VA IDES system. For those in the Coast Guard, Public Health Service and NOAA Corps, you will be processed through a legacy-based system. Not to worry- I have been successfully representing clients in all branches of the armed and uniformed services in both systems for more than two decades. Once you are placed into your service’s disability evaluation system, you will find yourself trying to navigate your way through a confusing maze of medical, legal and administrative regulations. You may find yourself thinking “… Do I need to be part lawyer, part doctor and part cryptographer figure this stuff out? Not to worry, this is where I can help. How do you know that I have the skill level and professional expertise needed to effectively represent you? 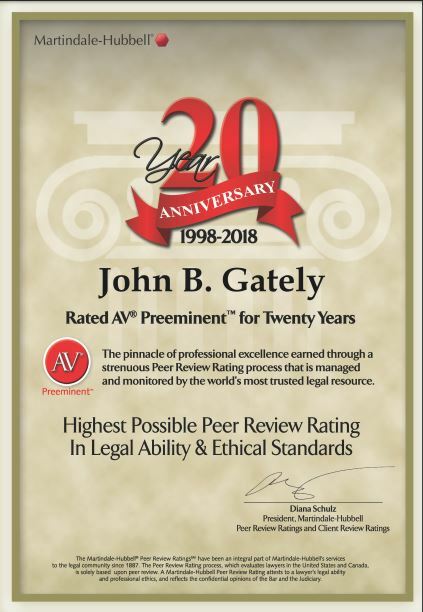 Simple- look at the Client and Peer Review tab and you will see what judges, lawyers and clients nationwide think of me, as established by anonymous peer review. Then check out the video on the right-hand side of this page. You can’t buy those opinions, testimonials and ratings- you have to earn them. When you enter the PEB system, you will first need to determine your desired outcome and develop a plan to achieve it. If you wish to be found Fit or to remain in a Permanent Limited Duty Status until retirement, then the approach that we will take when developing your case will be very different than our approach if you were seeking a disability retirement. The best way to determine your goals is to have a complete set of your current medical records reviewed by an attorney who practices military disability law. Many times, I will have someone overseas or across the country call me to evaluate his or her case. Distance is immaterial in my area of practice, as I travel nationwide to represent service members before formal hearing panels in Seattle, San Antonio and Washington, DC. But, I do not render an opinion about a prospective client’s case until I have seen his or her medical record. When I review a case with a prospective client by phone, e-mail or in person, I tell that person where he or she would stand if the case were adjudicated today and then talk about their goals and desires. Based upon these discussions, we can then determine how to develop the evidence needed to achieve those goals. Then we get to work. You see, sometimes the way that your medical providers write their notes can make the difference between achieving your goals and falling tragically short of them. That is why it is critical to ensure that you are represented by someone who knows how your records must be drafted to win your case. Not to worry, that is my job. I will do my part, if you will do yours. You see, it will take both of us, working together as a team, to achieve your goals. Believe me, I know what it is like to have “play in pain” on a daily basis, as I myself have a 50% permanent disability rating for my service-connected injuries. You may feel “broken” right now, but I will be right there working with you to help you find a new niche where you can support yourself and pursue new interests and vocations. All I expect from you is your very best effort, every day, because this is not a spectator sport, my friend. This is your life and it is worth any effort that it takes for us to give you a decent future. At least that is the way that I feel about it. How about you? There is no substitute for assuming responsibility for your own medical care and the processing of your case. The more that you learn about your own medical condition, the better prepared you will be to assist me in winning your case. Many times, the key to winning your case is simply learning how to effectively describe your symptoms and limitations to your health care providers and me. Having an attorney who is familiar with a wide variety of medical conditions will make the difference between winning and losing your case. For example, in several recent cardiac cases, I have had clients who were suffering from “pump head” syndrome, a condition that causes neurocognitive deficits sometimes mistaken for depression. These injuries wound up being rated higher than the actual coronary bypass condition itself! Sometimes, your case may require thinking outside of the box. And, when it comes to thinking outside of the box, that brings us to the fifth step to winning your PEB case- recognizing the importance of non-medical evidence in achieving your goals. One area that most service members being processed through the PEB system fail to understand is the significance of non-medical evidence in deciding your case. You see, a service member can have a number of health problems that afflict them on a daily basis without being unfit to perform their duties. If you believe that simply being ill or injured will earn you a disability retirement or severance pay, then you will be very disappointed in the outcome of your case. In the PEB system, that medical problem must also render you Unfit to perform your duties if you are to be offered disability severance pay or a disability retirement. On the other hand, for those who wish to be found Fit, you must show that your injuries do not prevent you from performing your duties. However, no one really spends much time teaching participants in the PEB process how to generate accurate input from their parent command to support their cases. That is part of what I will do for you. Many Commanding Officers are under the impression that they will be punishing you by describing how much time you miss from the workplace due to your injuries. Actually, quite the opposite is true. If your command describes you as being able to perform your duties, you will be found FIT even though you may not be able to tie your own shoelaces. Having solid non-medical evidence describing in a clear and convincing manner how your injuries affect you in the workplace can make or break your case. Working as a team, we will build this evidence together. It is up to you to seek out the best advice and representation that you can to achieve your goals in the PEB arena. It will require some additional effort on days that you may feel as though you cannot even stand up, but it will be worth it in the end. After all, it is your future- make it a good one. 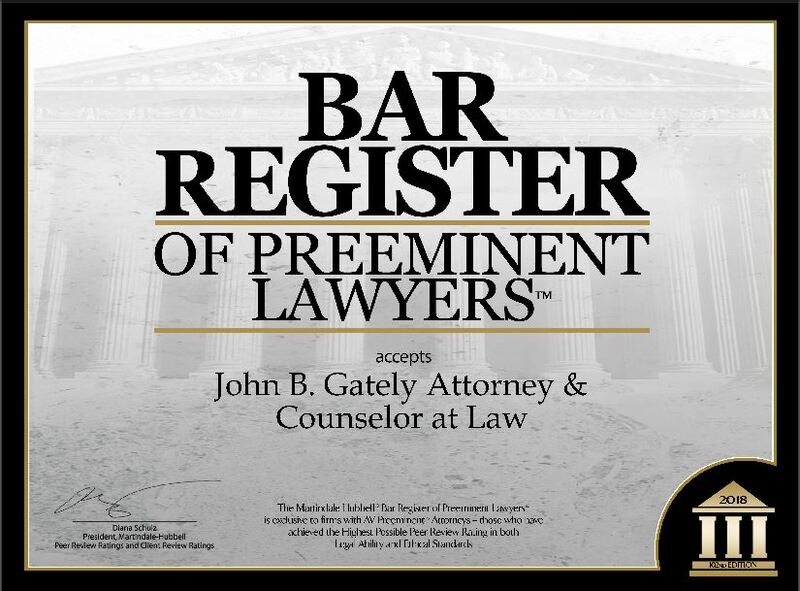 If you would like my help with your case, please feel free to contact me. In addition, please feel free to forward this web site link on to anyone whom you feel might benefit from it. In closing, let me offer my best wishes for your continued success and profound thanks for your service to our country.